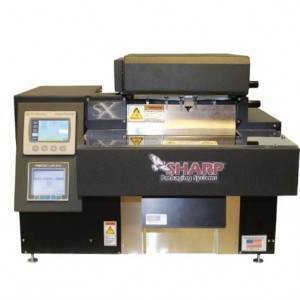 The Sharp MAX is a versatile system designed to meet speed, size, labor and flexibility requirements for your bagging operations. 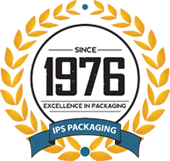 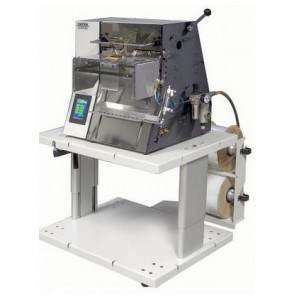 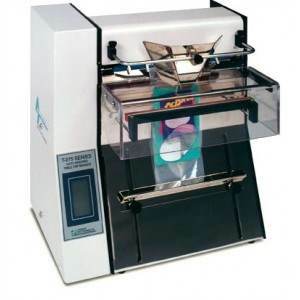 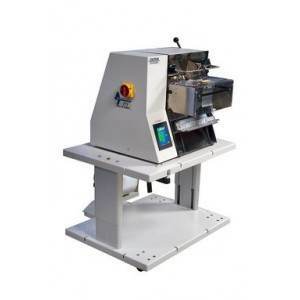 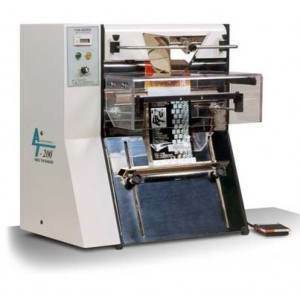 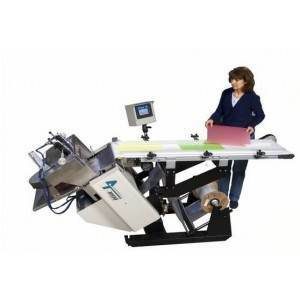 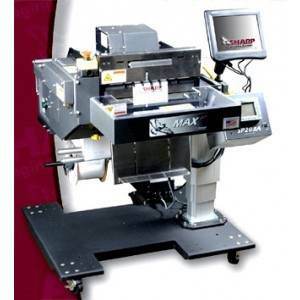 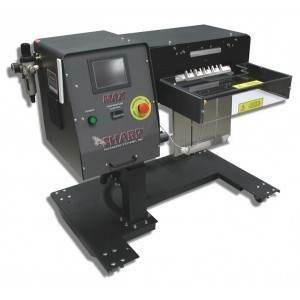 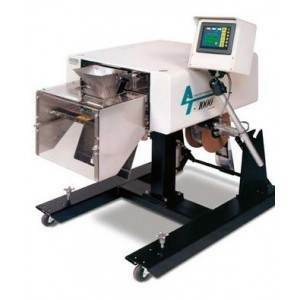 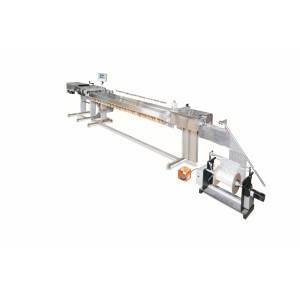 The user-friendly MAX can be configured for optimal bagging performance-either semi-automatic or fully automatic. 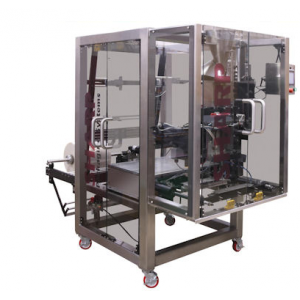 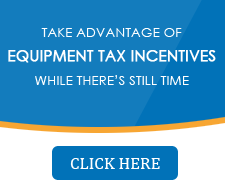 Our smallest, fully automatic bagger offers increased production capabilities. 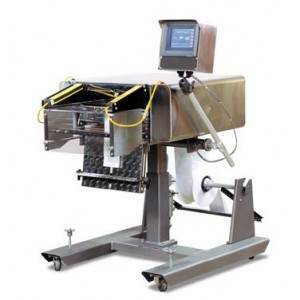 We packa lot of features into this bagger, including touch-screen operation, pop-up messaging, job save/recall and interface to auto infeed equipment.